If children are eating a balanced diet that includes a variety of fruits, vegetables, lean meats, and grains, then they should be getting the right amount of protein. But sometimes that’s not always possible. Whether your child is a picky eater or you need a convenient way to add some extra protein to their breakfast, protein powder might be a good choice. However, if you are looking to add a protein powder to your child’s diet, there are a few things you need to know first. We have picked our favorite powders that are not only full of protein but are also free from any artificial colorings, sweeteners, and things your growing child does not need. Before you add a protein powder to your child’s diet, keep reading to find out what you need to know to choose the best protein powder for kids, including why protein is important, how much protein your child needs and more. 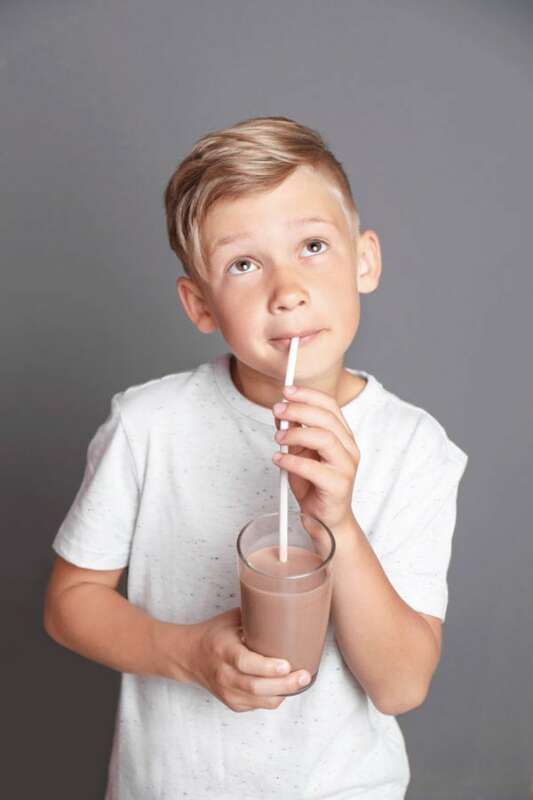 How much protein powder do kids need? Protein is necessary for every cell in your body. It repairs and builds tissue in your body and is the building block for bones, cartilage, muscle, and skin. It also regulates hormones, is a part of an enzyme for digesting food and helps carry oxygen through the body. Like carbohydrates and fat, it is a macronutrient and is something that your body must have in order to survive. Needless to say, protein is crucial for both kids and adults. But more does not equal better. For more information about protein, check out this short video! Children need 1 gram of protein for every 1 kilogram of body weight. So for example, if your child weighs 50 pounds, which is 22.6 kilograms, then your child would need 22 grams of protein. Keep in mind that some protein powders can have up to 80 grams of protein a serving, which is entirely way too much protein for a child. Make sure the ingredients list is as short as possible. Look for protein powders that consist mainly of, well, protein. For example, a pea protein powder would list peas or pea protein isolate as an ingredient. Stay away from powders with sugar or artificial sweeteners. 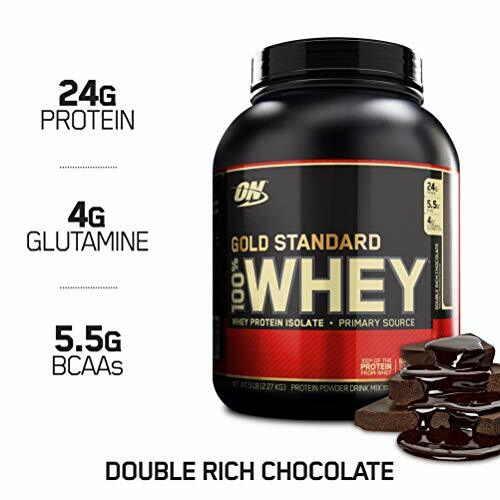 Look for protein powders with a “GMP” label on it. GMP stands for Good Manufacturing Practices and means that the protein powder was produced in a facility that discloses all the ingredients in the protein powder because it follows the best industry practices. Be sure to check the serving size and how much protein one serving contains. Know how much protein your child needs and be sure to not exceed that amount. Whether you have a picky eater or you are looking to give your child a nutritional boost, check out these top protein powders for kids. We looked for protein powders that contain ingredients that aren’t harmful to kids’ growing bodies. Many of the protein powders on this list will be labeled with adult serving sizes. Make sure to adjust accordingly to ensure your child is getting the right amount of protein. So let’s find out what powders made the cut! The ingredients are as simple as the packaging. It contains only 1 ingredient— organic yellow pea protein isolate. It is gluten-, soy- and dairy-free as well as suitable for vegans and vegetarians. It has no sugar, no preservatives, no artificial anything. Just simple clean protein. It is strongly suggested you mix it into a fruit smoothie or juice, as the flavor might not be loved by kids. The flavor isn’t strong, but not pleasant on its own. However, it easily mixes into drinks and smoothies without clumping. Organic, gluten-free, dairy-free and soy-free. Blends easily into smoothies and drinks. Must be mixed into a fruit smoothie or drink for best flavor. 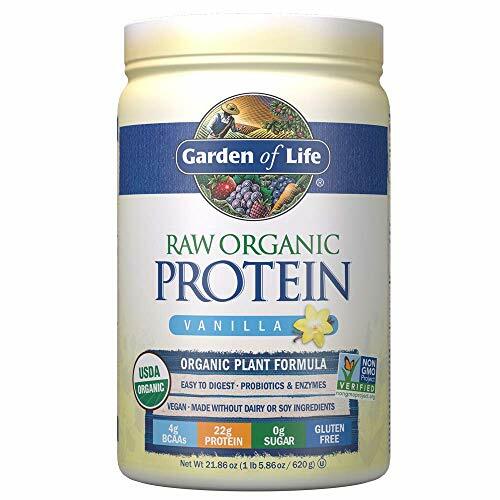 This unflavored protein powder contains just 2 ingredients: whey protein isolate and less than 1 percent of non-GMO sunflower lecithin. That’s it. 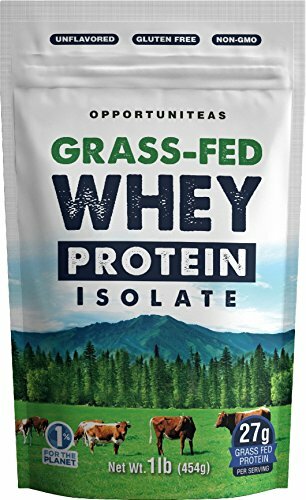 This whey protein isolate is made from milk from hormone-free grass-fed cows. Kids will not only get a healthy dose of protein but calcium and vitamin A as well. The powder mixes easily into your kid’s favorite smoothie or drink and can be added into your kid’s favorite recipes like pancakes. Since it is unflavored, it is more versatile than other protein powders. Only two ingredients! No sugars, sweeteners or preservatives! Unflavored making it versatile to put in virtually any drink, smoothie or food. Made from milk from grass-fed hormone-free cows. Takes a while to mix into drinks. Kids not only love the taste, but you’ll love the fact that it contains no artificial sweeteners, colorings or preservative. It also includes 11 vitamins and 5 grams of fiber. 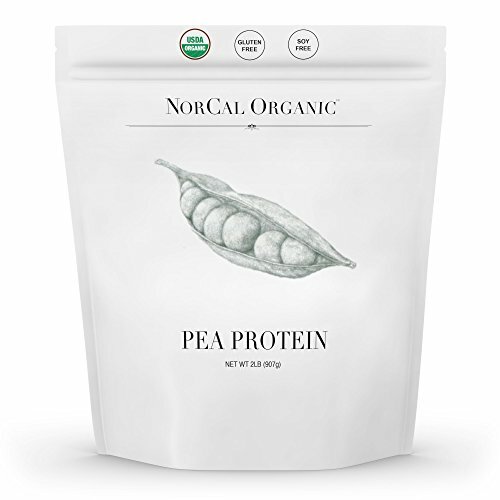 This protein powder features pea protein and collagen protein. It does contain 5 grams of coconut palm sugar but is gluten-, dairy- and soy-free. All ingredients are organic and do not contain any GMOs. One scoop will provide 10 grams of protein and can be easily mixed in smoothies, yogurt or in a dairy-free milk of choice. 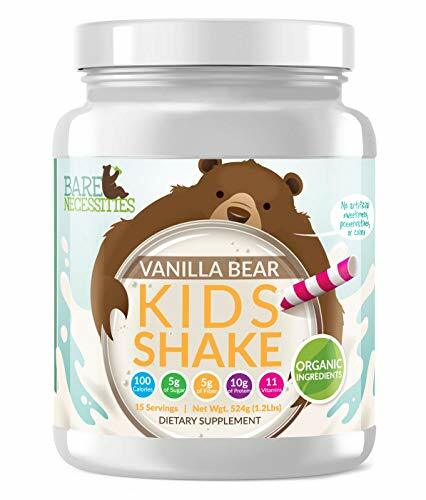 Kids love the vanilla taste! All organic and non-GMO ingredients. Suitable for kids ages 2 and up. One serving of this protein powder will give you 21 grams of plant-based protein that comes from peas, brown rice and chia seeds. And with zero sugars, it is a healthy protein powder choice for kids and even yourself. 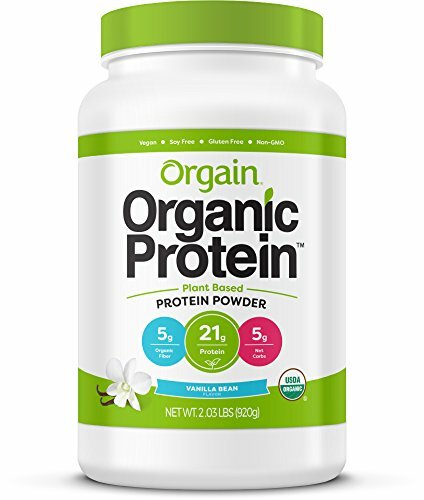 This organic protein powder is soy-free, gluten-free and vegan. It contains no GMOs and is naturally sweetened with stevia. It also is a good source of fiber and has 5 grams per serving. A serving size is 2 scoops, making it easy to cut a serving in half for your child. Plant-based protein for peas, brown rice and chia seeds. Has 5 grams of fiber in it. Contains no sugar. Sweetened by stevia. Mixes well into drinks and smoothies. Might be a little too sweet for some. If your little one has a sensitive tummy, this particular protein powder has probiotics to make digestion a little easier. It’s also full of vitamins including Vitamin D, Vitamin A, Zinc, Iron, Vitamin E and more. The ingredients list might seem a little daunting to look at, but it contains all organic, natural ingredients. The 22 grams of protein per serving comes from a variety of plant-based sources including pea, brown rice, various grains, chia, and others. It also has a variety of probiotics and enzymes (3 billion CFUs) to help your little one digest this powder. Mixed in water, this protein mix flavor wasn’t a huge hit, but blended into smoothies it worked great. No sugar, dairy or soy. Contains probiotics for easy digestion. Flavor wasn’t great when mixed in water. Best mixed in smoothies. You don’t need to be looking to increase muscle mass to take this protein powder. This whey protein powder is great for kids. Even the pickiest eater will love the double chocolate flavor all while getting the protein their growing body needs. One scoop of this powder is packed with 21 grams of protein and only 1 gram of sugar per serving. We don’t love that it does contain some artificial flavor, but for the extra picky eater, this chocolate taste might win them over. Packed with protein in one scoop. Tasty chocolate flavor kids will love. Looking to add more fiber as well as protein into your child’s diet? Then this protein powder might be the right one for your child. 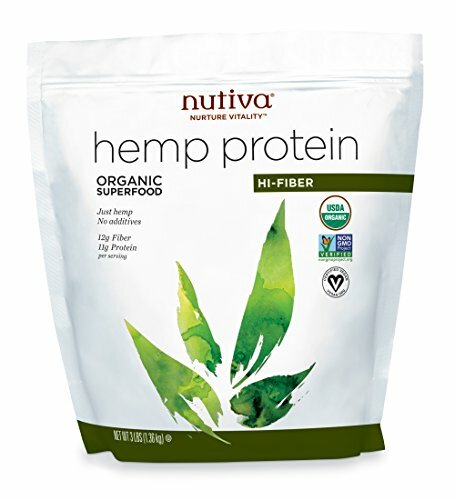 Nutiva Hemp Protein Powder contains 12 grams of fiber and 11 grams of protein per serving. This is another 1-ingredient wonder, as this protein powder contains no sugar, no preservatives, and no sweetener. Just organic hemp protein. It is also high in zinc, magnesium, and iron. The only suggestion is to mix well. The blender did a great job of mixing it to avoid the potentially gritty texture. Contains zinc, magnesium, and iron. Can be added to hot and cold foods and drinks. Can be gritty so be sure to mix well. Is your child ready to release their inner warrior? 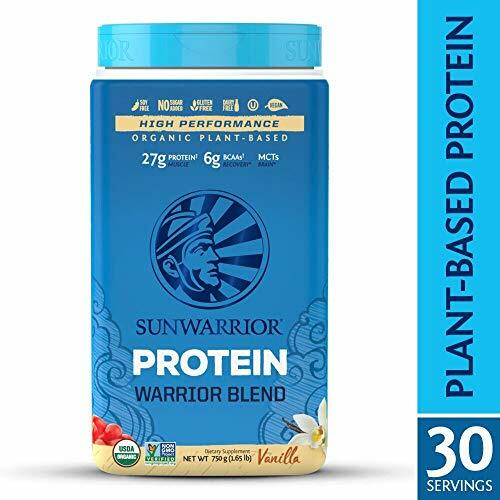 Then check out the Sunwarrior Protein Warrior Blend. This plant-based organic protein powder has what your little warrior’s body needs and none of the artificial stuff it doesn’t! Just one scoop of this protein powder has 18 grams of plant-based protein. The protein blend consists of pea protein, hemp protein, and goji berry. It contains no sugar but does contain stevia extract for a touch of sweetness. The vanilla flavor worked especially well in dairy and non-dairy milk as well as smoothies. Plant-based protein blend is all natural and organic. Taste great in drinks and smoothies. Contains more sodium than others on this list. This is another whey protein that sticks to only two ingredients: whey protein and sunflower lecithin. 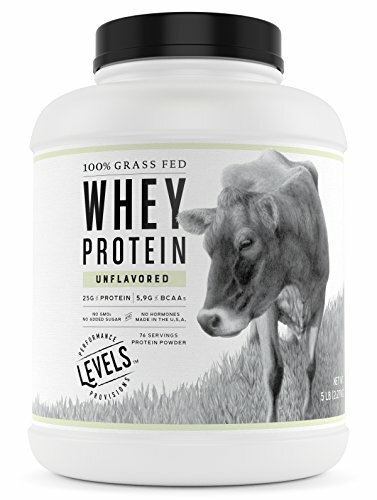 The whey comes from pasture raised grass-fed and hormone-free cows. Each 1-scoop serving contains 25 grams of protein. This protein is unflavored and very versatile and can be put in everything— smoothies, oatmeal, cookies, pancakes and more. Works well in virtually anything— pancakes, cookies, bars and more. Packed with protein in just 1 scoop. No sugar, gluten or GMOs. You wouldn’t mind having this protein powder with your kids. 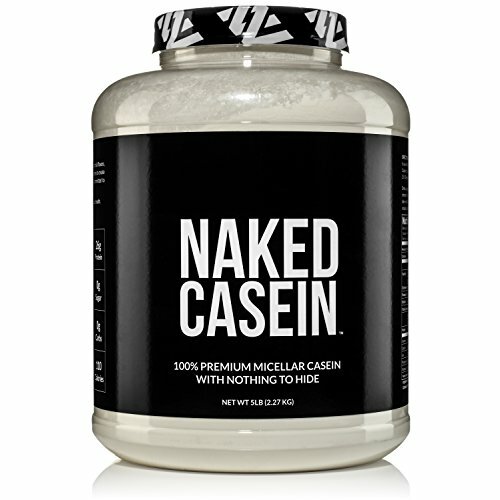 Naked Casein contains one ingredient, micellar casein, which means no sugar and no artificial anything. This casein in this protein powder comes from a farm in the United States. It contains no hormones and is soy-, gluten- and GMO-free. The taste is neutral and worked great when blended into smoothies, but don’t try serving this up in water. It has a chalky taste. It mixes well into smoothies and provides a whopping 26 grams of protein per serving, which is 2 scoops. Serving size can be easily halved. Non-GMO and gluten- and soy-free. Chalky taste. Best if mixed in a smoothie. Q: Can my child have too much protein? A: Yes! Too much protein in your child’s body can make their kidneys work overtime and potentially make kids dehydrated. If using a protein powder supplement for your child, be sure not to give them too much and stay within the recommended range of protein which as previously mentioned is 1 gram of protein for every 2.2 kg of body weight. Q: My child doesn’t like shakes or smoothies. What else can I put protein powder in? Add a scoop to your child’s yogurt or pudding. Add it to waffle or pancake batter. Add a scoop to cookie or muffin batter for protein-powered treats! Mix into your child’s oatmeal. 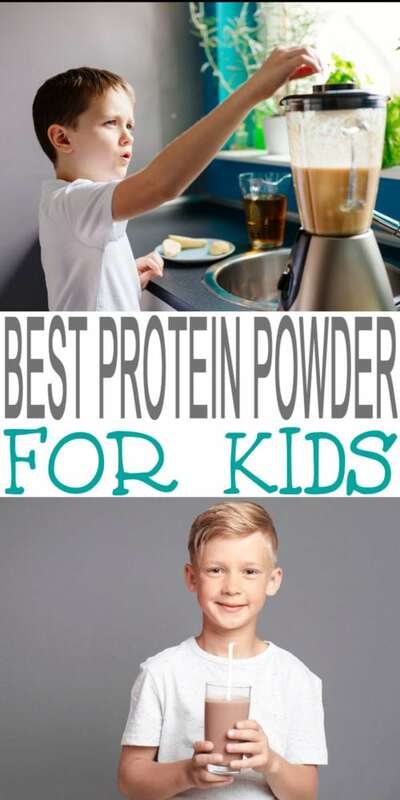 Choosing the best protein powder for kids along with knowing the correct amount of protein your child needs is essential if you want to add it to their diet. Sticking with a protein powder with as few ingredients as possible and no added sugars or artificial ingredients is key. For this reason, our top pick is the Source Organic Premium Pea Protein Isolate. It is only 1 ingredient, organic, non-GMO and suitable for virtually all diets. It mixes well into a variety of smoothies, drinks, and food providing the protein your child’s growing body needs.